Trusted and secure Stripe payments. Allow your recipient to choose their new tutor from any on the site. Let them start lessons in their own time - vouchers can be redeemed within 12 months of the purchase date. 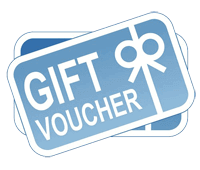 Your gift voucher will be emailed at 7.00am on your selected date.